Elegant and durable, cozy and accommodating! 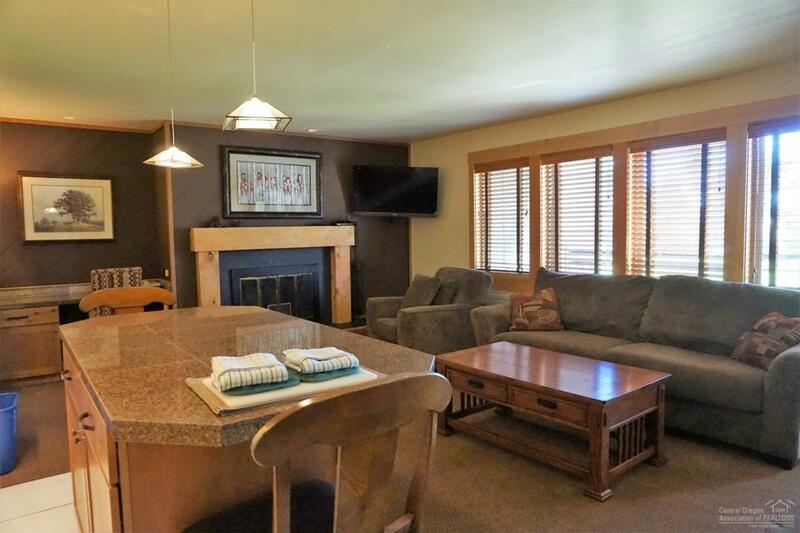 Popular 1 bedroom, 2 bath condo at the 7th Mountain resort. 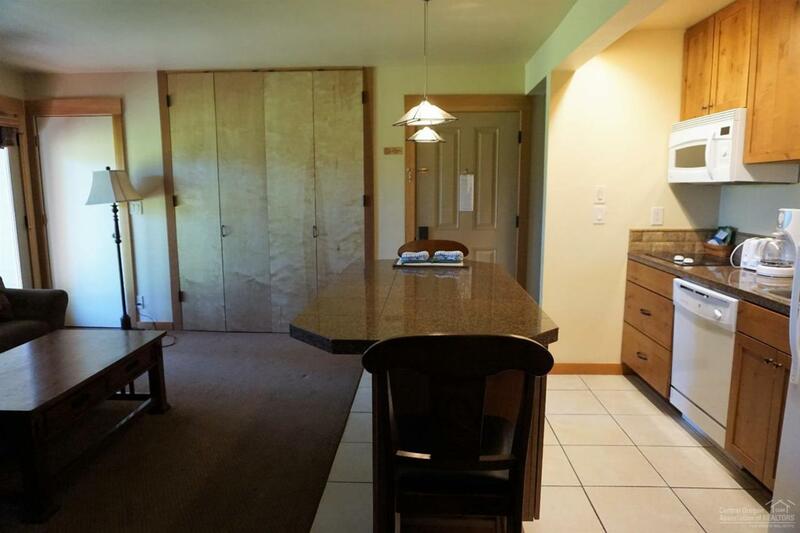 Relax comfortably in the KING size bed in the Master bedroom or wake up on the Murphy bed in the living room focusing on the fireplace and grassy common areas. 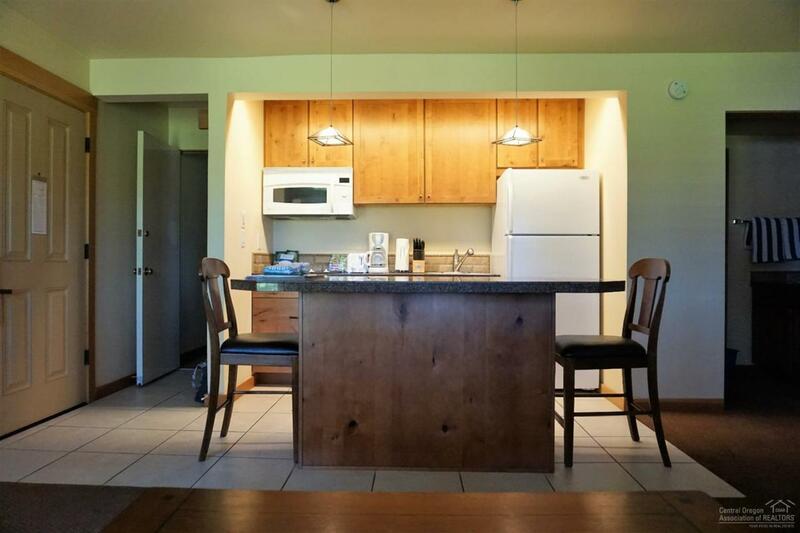 Beautifully updated with full size appliances, granite tiles and newer carpets. Tastefully furnished! 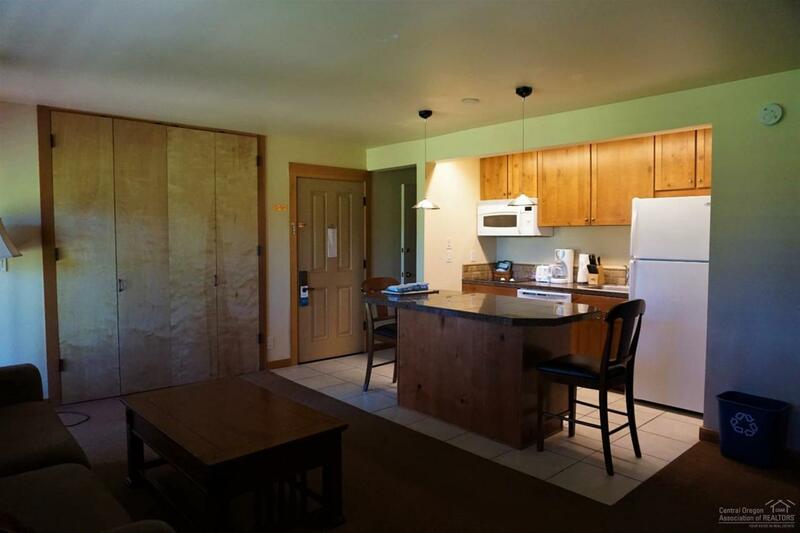 Carefree, resort living with Central Oregon recreation out your door!